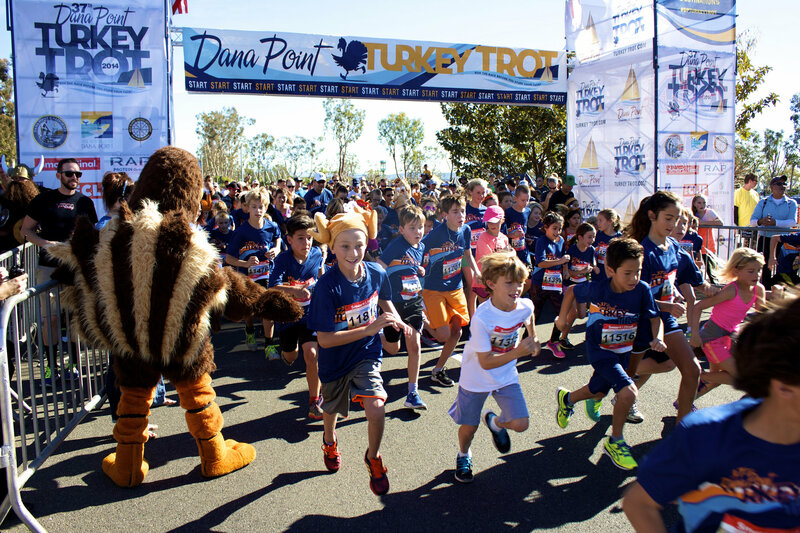 Dana Point Turkey Trot is Almost Here! New Mortgage Rules Start OCTOBER 3! Posted on	 September 29, 2015 . Posted on	 August 29, 2015 . 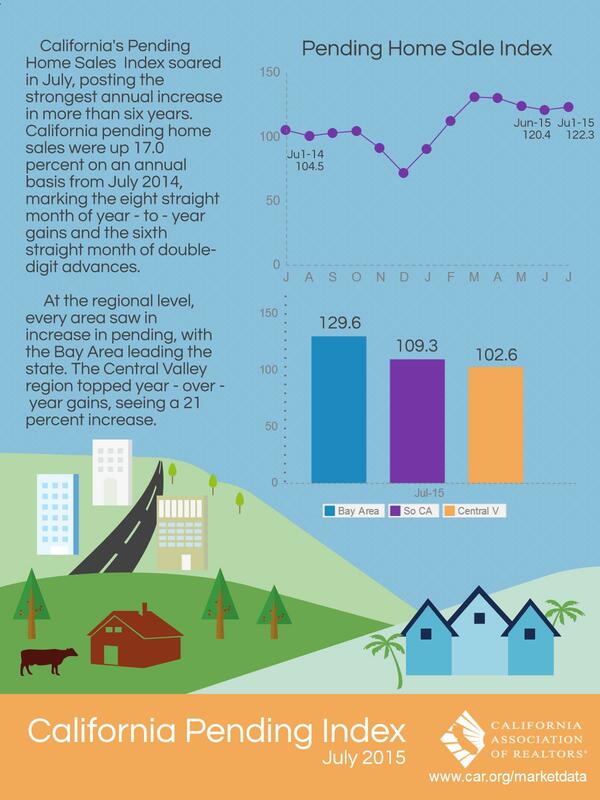 California is showing consistent year-to-year increases in home sales. Great news for people wanting to buy or sell! Posted on	 June 2, 2015 . 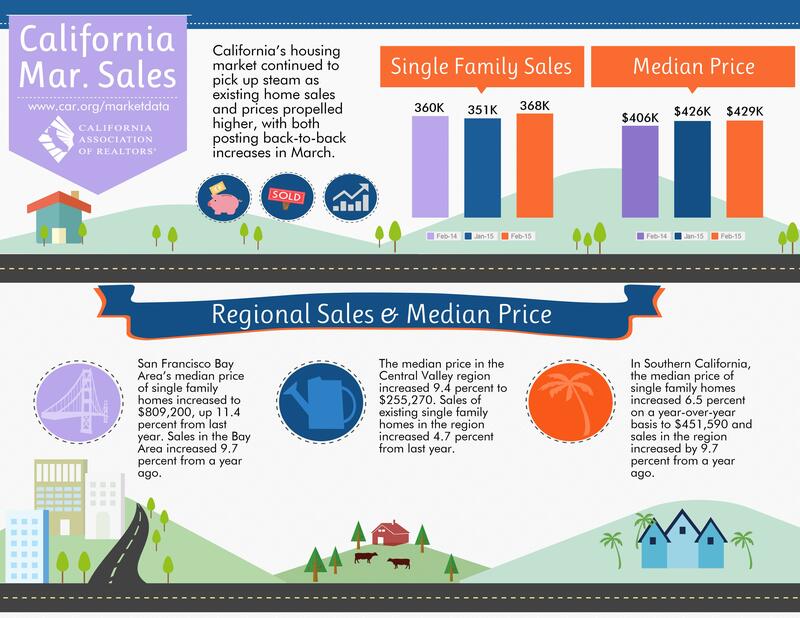 California Association of Realtors Market SnapshotClick the link!Check out what is happening in the real estate market as of May 2015!Median Home Prices are up and home sales percentage in Southern California increased to over 9% from 2015! 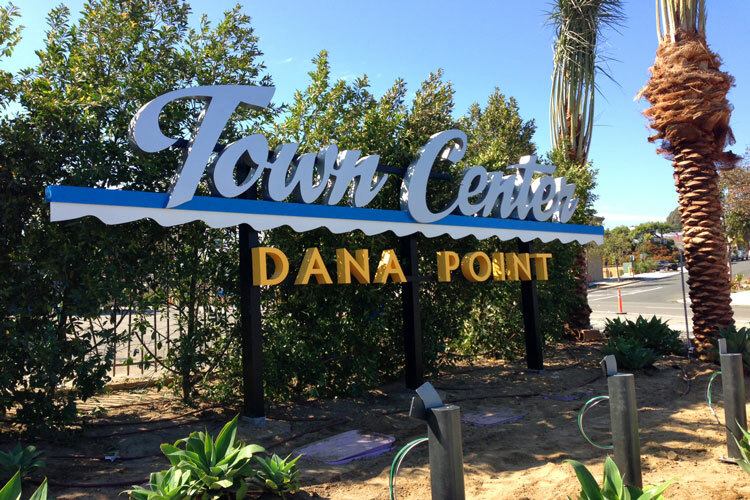 What’s Happening in Downtown Dana?? Posted on	 April 29, 2015 . Posted on	 April 17, 2015 . Sales are UP! If you would like to know the current value of your home, please email me with your address. I will give you a range based on the market. No pressure just a professional estimate! 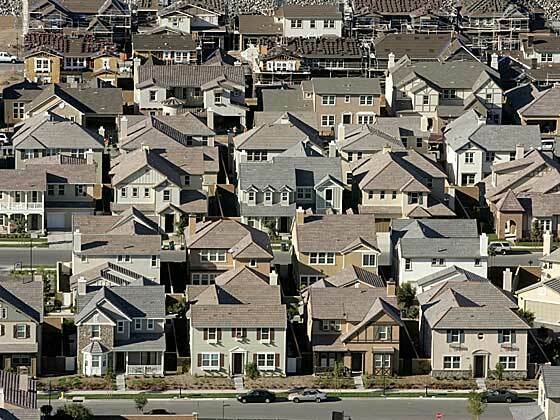 Housing Market is Catching Fire- Orange County Register. Posted on	 March 7, 2015 . Posted on	 February 13, 2015 .